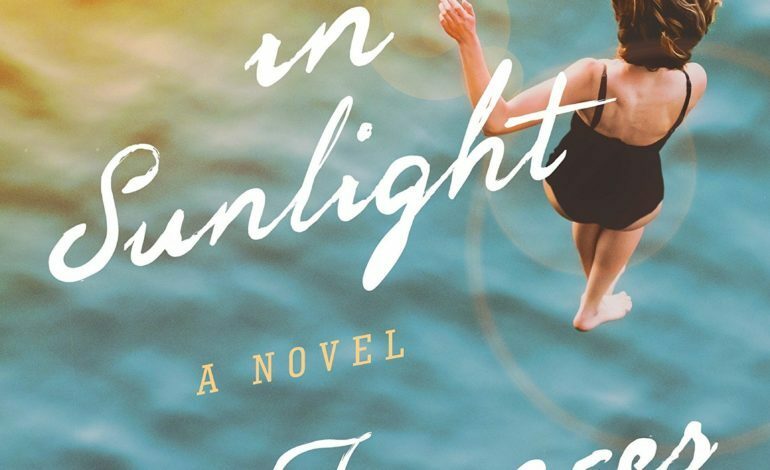 The rights for the novel, Women in Sunlight, have been acquired by production company Water’s End Productions for adaptation into film. The 2018 novel was penned by an American professor, novelist, and poet named Frances Mayes. Mayes is also known for writing the memoir, Under The Tuscan Sun, which was adapted for the silver screen by Audrey Wells. Women in Sunlight follows the story of Kit Raine, an American writer who is living in Tuscany and writing a biography of her close friend. Work on her book is delayed when Raine meets three women who recently sprung into friendship and go by the names, Julia, Camille, and Susan. They lease a giant, beautiful house in Tuscany and look to immerse themselves in Italian culture. What follows is a slew of life-changing but joyous events which greatly impact all the women involved. Water’s End Productions will be responsible for developing and producing the project. Other projects by the company include 2017’s Call Me By Your Name which won the Academy Award for Best Adapted Screenplay and received universal acclaim in addition to the Tessa Thompson-led Little Woods. It is unknown when principal photography is to begin. This news was originally curated by Deadline.